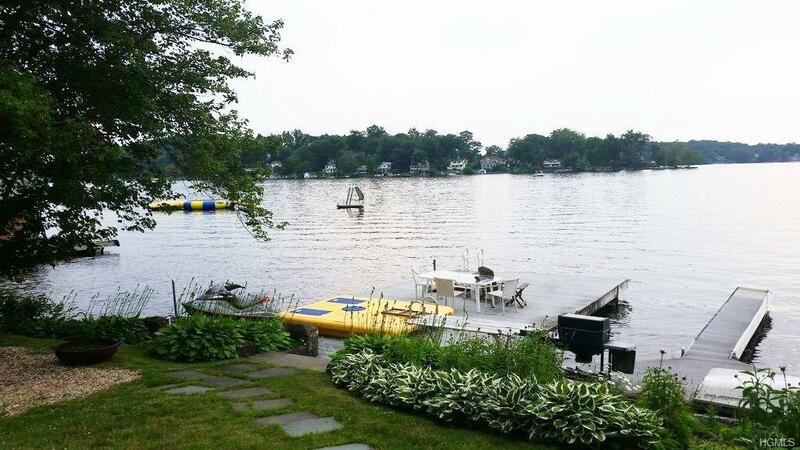 Boat, Relax & Swim on your own piece of Lake Mahopac! 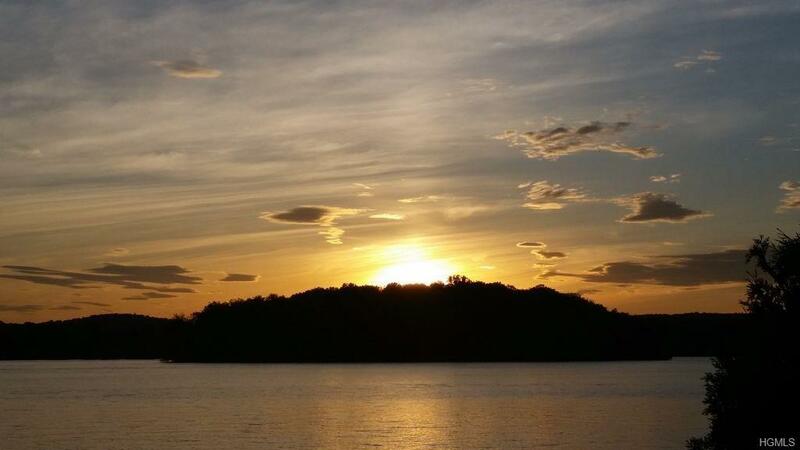 Awesome recreational lot with beautiful views and sunsets. Recreational lot has 60 feet of frontage, is 40 feet deep and has off street parking. Also has three boat slips, ramp to pull up jet ski and large deck! 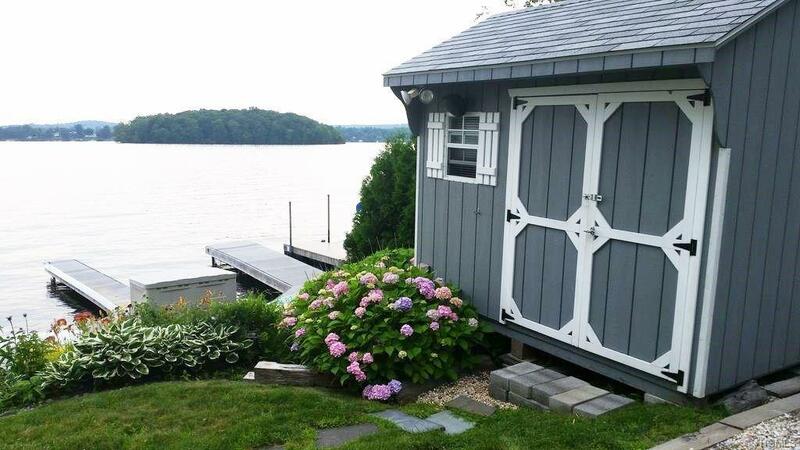 Property is beautifully landscaped and shed/cabana has electricity. Not only do you get the land but this price includes:--All contents of shed - refrigerator, life vests, tube, fishing poles, swim noodles & floats.--8 X 10 Swim float with reclining seats and table--1 Kayak, --Row Boat, --Weber Grill, --Fire Pit, --Chairs & Storage Units, --Swim LadderEverything is there for you to start enjoying this special piece of property!Make an offer. Not for rent.